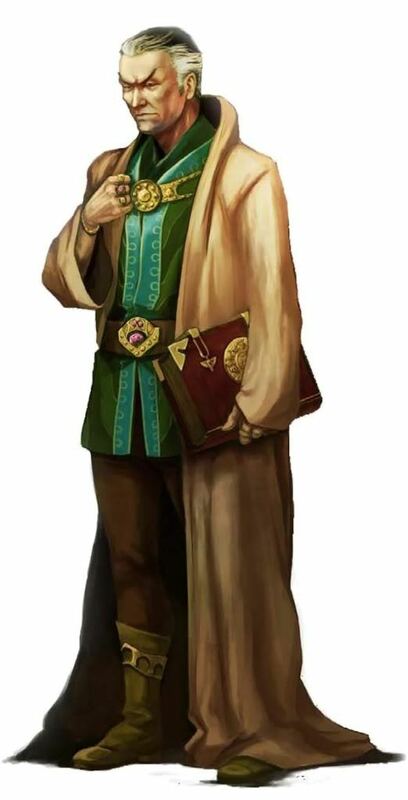 Lord Peridin Drysdale, paladin of Erathis, recently took command of Restwell Keep. More than a few residents, accustomed to the old regime, resent the paladin’s uncompromising push toward order and morality. As a result, Drysdale’s authority is weak in the outer bailey.